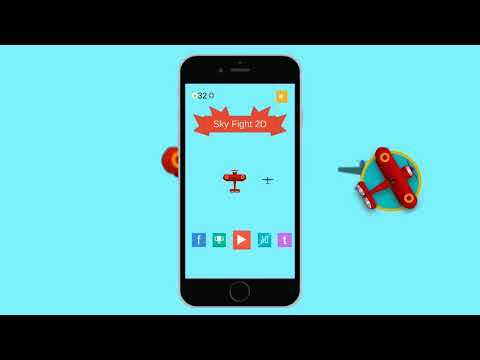 Sky Fight 2D if epic air war. Try to protect the yourself, don't let the bomber kill you. Kill them, and be careful enemy planes can shoot. Collect the points to unlock the other planes, the other planes have more abilities, like more missiles , mines , rotation speed. The asset is built for mobile platform (Android , iOS , Windows) and can also be used for Standalone and WebGL. The asset is optimized for better performance. Easy to reskin , builtin Editor is provided where you can swipe the spirtes and change the game look completely within few minutes.